and the list goes on …………. Often this is as a result of mercury found in dental amalgam fillings , sliver fillings and other forms of exposure such as industrial chemical exposure . We do often however see Mercury toxicity as a result of dental procedures combined with poor heavy metal detoxing capability in certain individuals . This is often as a result of a gene mutation call MTFHR and other SNIPS that involve detoxification. A defect in MTHFR often results in poor utilisation of folate, defective detoxification and a myriad of symptoms. In collaboration with holistic dentists, we utilise a unique , individualised detox plan than enables the safe removal of mercury from the body along side your dental work . A thorough assessment of your health is also performed to ensure that your body is able to undergo the procedure to minimise any risks of side effects. 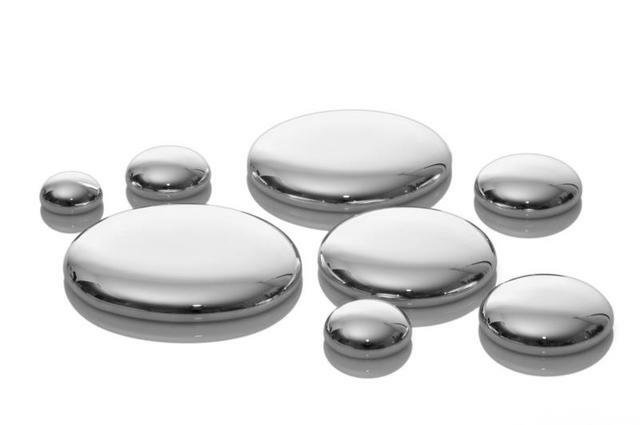 Please note that we only work along side Holistic Dentists who use the rubber dam method and who are aware of the potential risks associated with mercury removal .